Built to comply with the highest industry standards, John Deere engines expertly combine high performance, versatility, and reliability. These products live up to the John Deere legacy of innovation and quality. 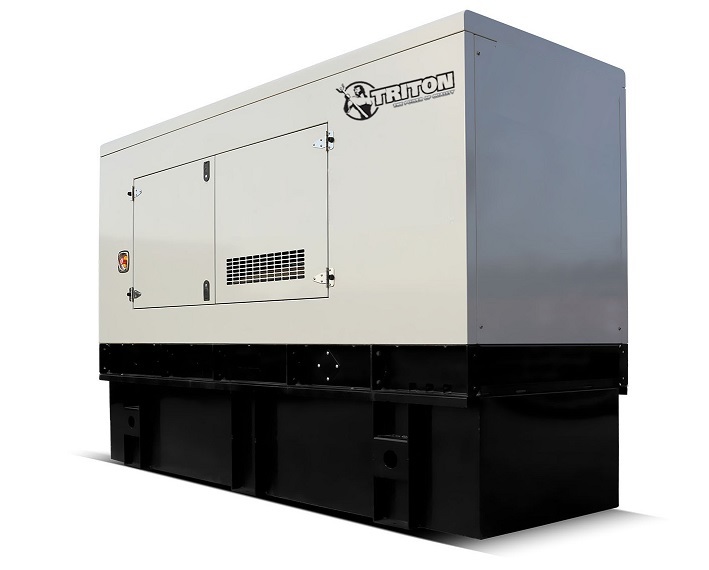 Americas Generators commitment to excellence in the diesel generator industry means that, these generator sets have been designed to function dependably in the vast majority of applications. For more info about Americas Generators' inventory of generators from John Deere, feel free to call (800) 434-0003 to speak with one of our associates. We're happy to help you learn about the benefits of John Deere generators.